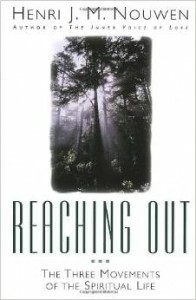 With clarity and depth, Nouwen lays out a perceptive, insightful plan for living a spiritual life and achieving the ultimate goal of union with God. Our spiritual ascent evolves in three movements: from loneliness to solitude – spiritual life as it relates to the experience of our own selves; from hostility to hospitality – spiritual life as a life for others; from illusion to prayer – our relationship to God. The more we understand our inner struggles, the more fully we will be able to embrace a prayerful, genuine life that is open to others’ needs. This book is written in the conviction that the quest for an authentic Christian spirituality is worth the effort. What is culture, how do cultural differences affect our perceptions and behaviour, and how does Jesus’ call to love our neighbor involve learning from cultural strangers? Built around three readings of extended biblical passages from Genesis, Luke, and Acts, the author weaves together theological and practical concerns, peppered with stories from extensive firsthand experience. 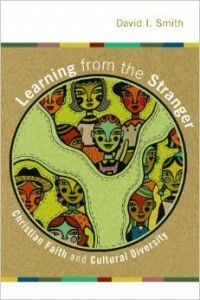 This insightful book encourages the virtues of humility and hospitality in our personal interactions and shows how learning from strangers, not just imparting our own ideas to them, is an integral part of Christian discipleship. How do we maximise achievement in our schools? In 2008, John Hattie’s Visible Learning presented the biggest ever collection of evidence-based research into what actually works in schools to improve learning. Visible Learning for Teachers brings those ground-breaking concepts to a new audience. 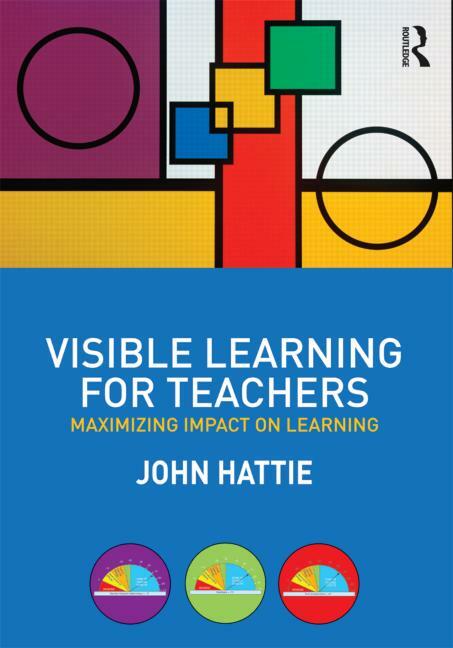 Written for students, pre-service and in-service teachers, it explains how to apply the principles of Visible Learning to any classroom anywhere in the world. The author offers summaries of the most successful interventions and offers practical step-by-step guidance to the successful implementation of visible learning and visible teaching in the classroom. To see the future we can build with information technology, we must look beyond mere information to the social context that creates and gives meaning to it. This books helps us see through frenzied visions of the future to the real forces for change in society, to look beyond information and individuals to the critical social networks of which these are always a part. 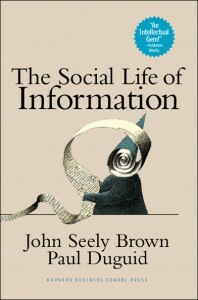 Arguing for the important role that human sociability plays in the world of technology, The Social Life of Information shows how a better understanding of the contribution that communities, organizations, and institutions make to learning, working and innovating can lead to the richest possible use of technology in our work and everyday lives.